Cool worker. 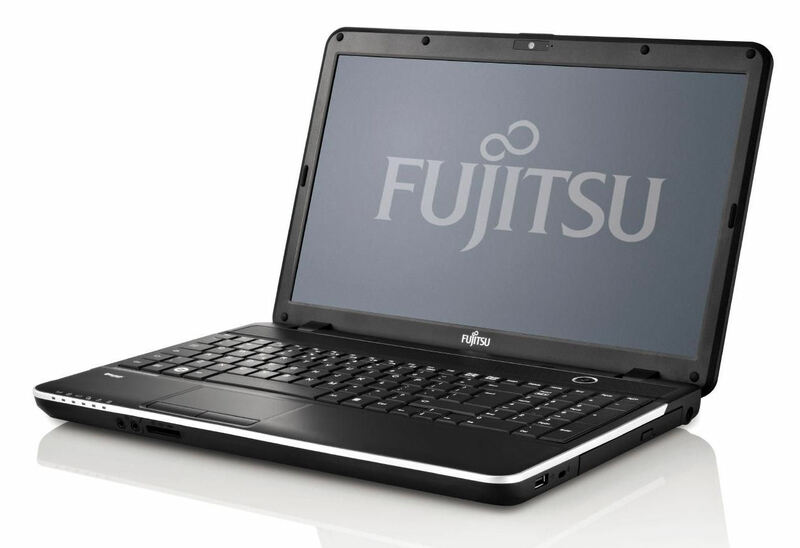 Matte display, Core i3 processor, ExpressCard slot, two operating systems - the Fujitsu LifeBook A512 is a work notebook that should please both home and business users. Our review reveals its strengths and weaknesses. Very short battery life recommend this laptop to a life on the mains leash, although its older IO, low-res screen and chunky build still make it hard to get excited about this dated design. In its favour are relatively easy memory and drive upgrades, fairly fast main processor and an anti-glare display.